One of the most beautiful trees in the world! You can beautify your surroundings with stunning burst of color! 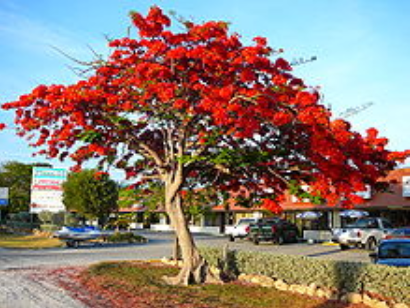 Such as the Royal Poinciana (Delonix regia) which is part of the Eucalyptusfamily!